So, I was trawling the 2014 young adult releases on Goodreads and I stumbled across this gem. Deathsworn, I thought. That sounds like fantasy. To my incredible glee, it is! And not only fantasy, it's high fantasy. Which just happens to be my favorite genre, and something painfully underrepresented in young adult fiction (which is why I give so much credit to Sarah J. Maas for Throne of Glass, not to mention it's a kickass book). 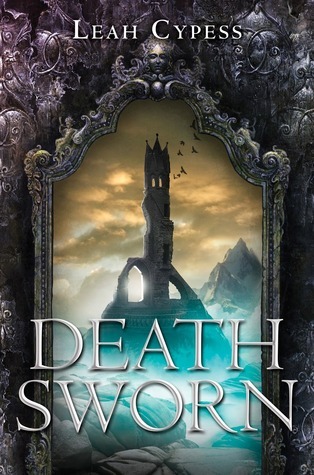 Deathsworn promises a clever and capable heroin, assassins (which, come on, they're awesome; just ask Naji from another of my favorites, The Assassin's Curse by Cassandra Rose Clarke), magic (I LOVE MAGIC), and a romance that is mentioned but does not take up the entire book blurb. Which means there might actually be a PLOT. So yes, I'm thrilled for this book and will be stalking ARCs eagerly. Even if it breaks the one-word title rule. Side question: Has anyone read Leah Cypress' other work? She appears to have a ton of it. I have not read any of her previous work, though I have definitely heard of it. 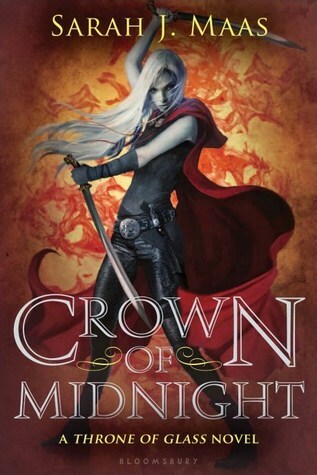 I love high fantasy too (side note: I've been telling everyone who has written of ToG that Crown of Midnight is even better--so get excited for that too :O) and this one sounds right up my alley (as you said, capable heroine, assassins, magic, side romance, etc.). I'm not a huge fan of that cover though. I've heard the name but not her work. (Gah, I'm jealous you've read it! I'm dying to.) I actually like the cover, but it's the story I'm most excited about. Let's hope it lives up to the blurb.